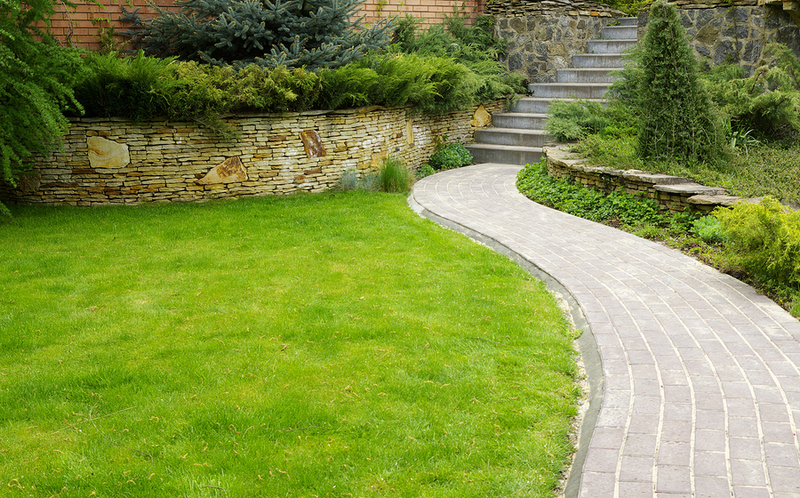 If you want to make your garden accessible and beautiful, installing pathways to your and patio is essential. Imagine walking down a path in the garden that is well paved and experiencing the beauty of the environment all the way to a patio! Having professionally installed pathways and patios by landscape architects, can complement your outdoor space giving you such an enviable environment. A patio refers to a paved area located outside your home which is adjoined and utilized as a spot for recreational activities. Homeowners these days view patios as important structures. There are lots of advantages patios bring to homes that contribute to the quality of life and add value to the home. Our home is our castle; where we go to unwind after a hard day’s work. A patio gives you the opportunity to enjoy the freshness of air without being scorched by the sun or drenched in the rain. Inasmuch as every person has their own way of relaxing, a patio has proven to be an ideal environment to meditate and relax your mind. Depending on your preferences, we may go ahead and add a fireplace to spruce up its appearance. 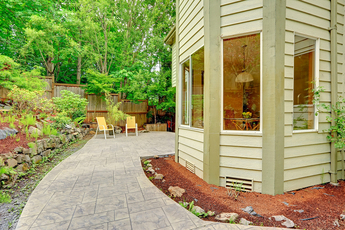 If you have a small house, having a patio can give you an exceptional entertainment spot. 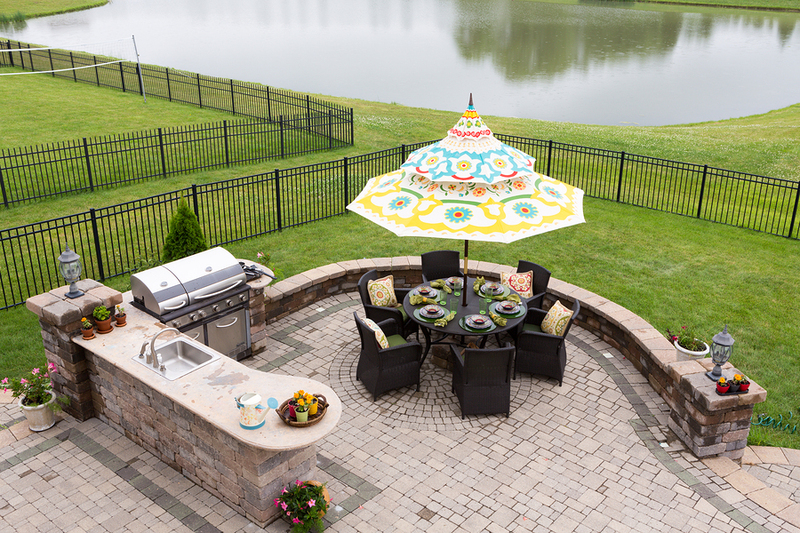 You may be planning a barbeque or just a get together with friends and family, a patio can give you a great outdoor experience where you can do all this under one roof. As a matter of fact, most of the patios we install are driven by the desire of homeowners to create entertainment spots in their gardens. Kudos to the guys at Akron Custom Home Builders for their exhibit at the convention in June! Constructing a patio is an investment in itself and it can significantly boost the value of your home. 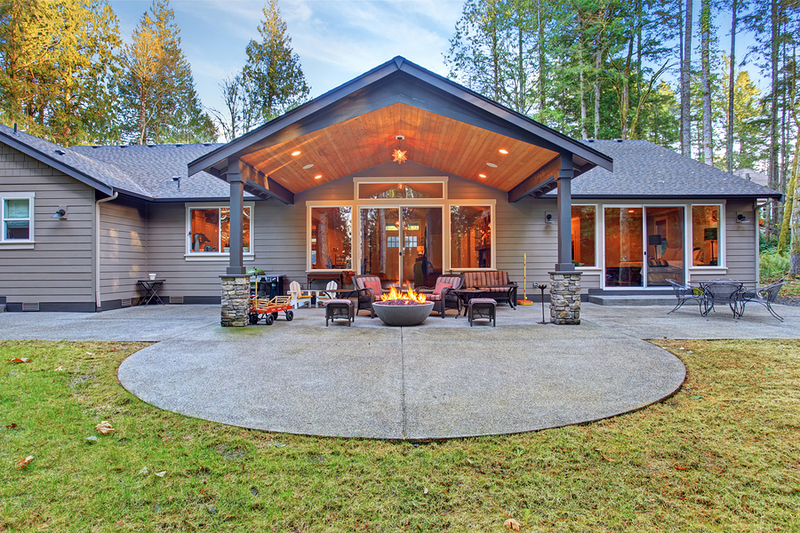 Most of the times potential homeowners look at factors such as the presence or absence of a patio, when negotiating the sale price of a home. They can either make or break the deal for you. If you want to achieve the look of individual stones without using expensive materials, stamped concrete is the answer. Normally, the concrete is poured when it is still wet and immediately after stamped with a tool resembling uneven stones in shape. Patios and walkways designed using stamped concrete are also easy to clean or shovel. If you want to pressure wash stamped concrete, you can go ahead and do so without worrying that the gravel or sand in between the pavers will be washed away. 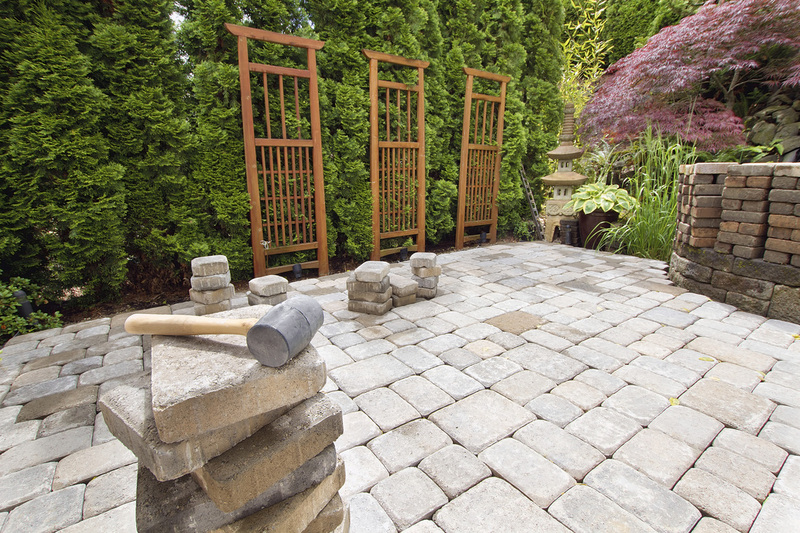 This is one of the traditional ways commonly used to create hardscape areas. Most paving stones are derived from concrete aggregate or concrete that comes in a number of sizes, colors, and shapes to suit the style of your home. 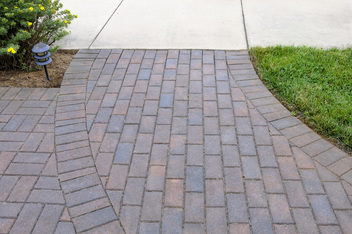 We know that it takes a lot of skills and patience to have a walkway or patio created using pavers that is why we assure homeowners beforehand that we can do the job perfectly well. Cobblestone is a unique and distinct style of paving stone which has a rustic feel and look. It is made of granite that has rounded or uneven edges which do not form right angles when placed one against the other. This gives the effect of a worn out and older look which many homeowners in Pasadena MD love and appreciate. 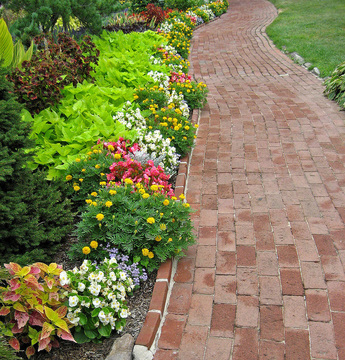 Well-made cobblestone or patio driveways can last up to 10 years. 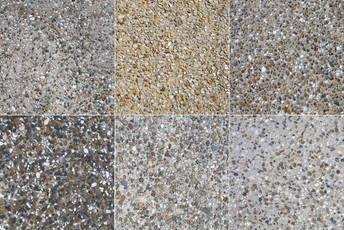 Other paving designs include crushed gravel or rock, mixed medium, and wood. We have been in this business for a very long time. Our contractors are reliable and the community we have served has trust in our ability to transform their homes by installing patios, walkways, and pathways. We use high quality materials thus giving our customers the exact product they are looking for and this brings satisfaction. We are trained and certified experts who now the trend. Our skills and best practices are compliant with the industry and we have always been ranked at the top in our workmanship. We train and retrain our servicemen so that they can be up to speed with the requirements of the industry. We value our customers and always ensure that their needs are prioritized and their preferences met. From the time they walk in to our offices until the point when we deliver their project, we keep close contact and communicate to ensure everything progresses as expected. 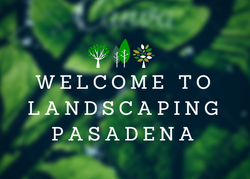 If you have a property and you want to give it a touch of class by installing sidewalks, walkways, and patios, get in touch with us today and let our professionals handle the project for you. You will never regret it!